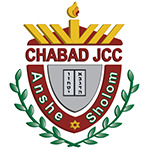 2018 -In honor of the 90 year celebration of Anshe Sholom Chabad JCC our tenured Rabbi, who now celebrates one decade at ASC JCC, Mordechai Z. Hecht, will produce periodical articles on Chinuch - for parents and educators, on the values, structure, laws and customs on the Jewish education of Children. Rabbi Mordechai Z. Hecht, from a beautifully large Family and a generational line of rabbis patrilineally and matrilineally will share with you everything he has culled from the most creative teachers, Rabbis and educators as well as codifiers, bringing you the bottom line on Jewish Education. Helping us bolster a more robust and comprehensive, happy and healthy next Jewish generation, forever! Introduction 1: When we refer to Children in Jewish tradition we are referring to boys under 13 and girls under 12 years of age. After which they are deemed adults and must follow the full script of the law as for any and all adults above 18 and 21 years of age. 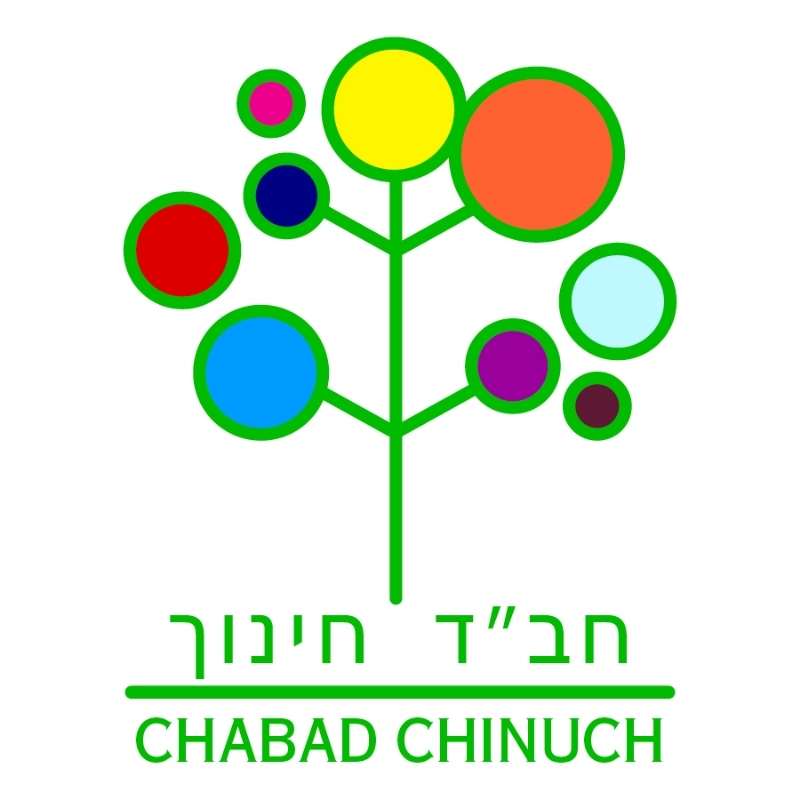 The classic understanding of education, as in the Mitzvah which lies upon the parents to educate their children by code of Jewish law - Mitzvas Chinuch - is in turn by definition: the precept to train the child accordingly at a young age so that they will do so upon maturing. No difference between boy or girl. This obligation has (3) biblical sources: 1)"Teach them to your children" (Devarim 11;19) 2)"You Shall tell your son on that day" (Shemos 13,8. 3) "Train a child in a way they shall go" (Mishlei 22;6). It is upon these basic precepts that we will engage in the conversation of Jewish Education. Introduction 2: The primary parenting principle is that similar to every endeavor which begins with a plan and vision so to the education of children must come with a plan and a vision. We must know what our primary goals are. Jewish tradition offers a parenting vision and definition that has trail blazed the path even for modern enlightened parents. ~ "On Facebook, Sharing & Educating Children"
~...Blessings on food & other blessings. ~ Fostering: Creativity, Curiosity, Open mindedness, love of learning, bravery, persistence, integrity with others, and vitality, humility, hope and spirituality,Loyalty, guilt, and jealousy, anger and curiosity (in no particular order). ~ Reflecting and deflecting on your childhood education: deciphering goods from bads. ~ On working with and not against Educators and vice versa. ~ Educating children about genderism, growing up, and types of abuse. ~ On life is not a box, or a shape and a child is not a number. Why "don't scream" and why most often it doesn't work.